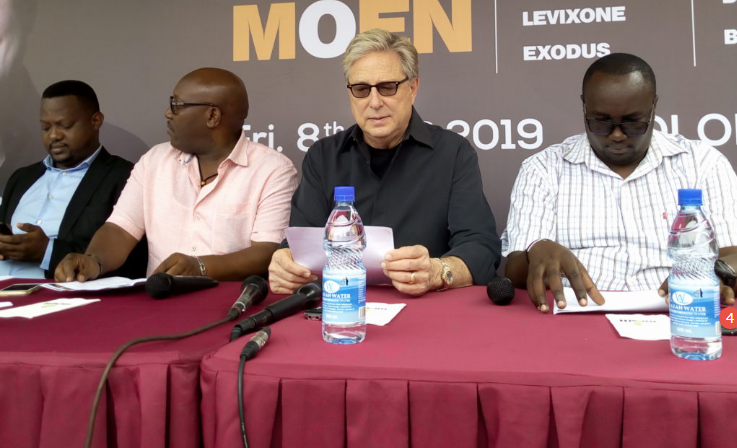 KAMPALA – America’s renowned worshipper Donald James alias Don Moen has promised a great concert at a presser held at Mestil Hotel, Nsambya. The show is slated today 8th, at Kololo Ceremonial grounds. Moen is here for the Kampala praise that is organised by RG consulting and he will be headlining the show with Uganda’s finest Gospel artists that include Pastor Wilson Bugembe, Levixone, Sandra, Suubi, Brian Lubega and many other artists. “We have come together to give God the praise and worship with the same heart, vision and to uplift the name of the Lord in this Nation Uganda. 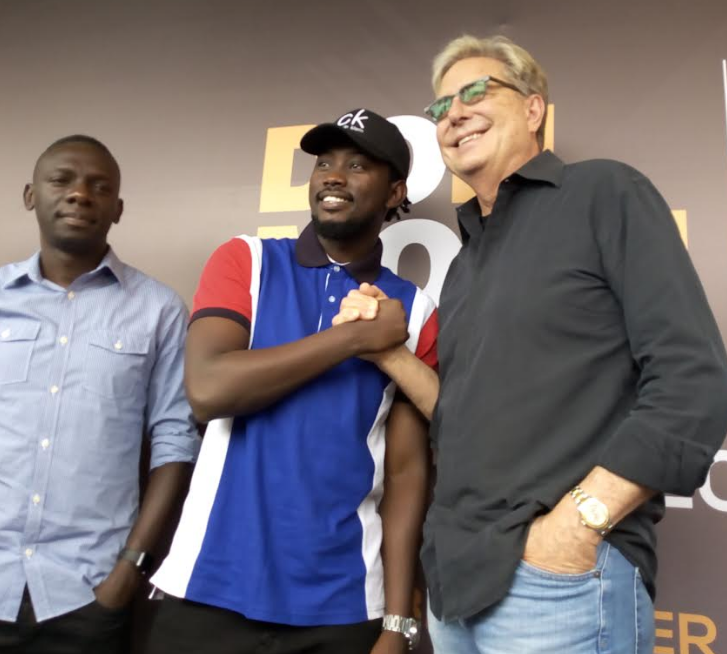 The Musical styles will be different and good but I will be doing my songs as Don Moen,” he said. Isaac Ruuchi, the team leader RG Consulting applauded Moen for his presence and asked citizens to turn up in big numbers for the show. “Today we are profound to announce that Don Moen is here and it’s not a hologram and we are all super excited about the show and urge all of you to come worship and praise with us, said Ruuchi. 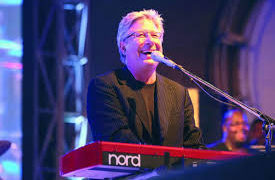 Donald James “Don” Moen is an American singer, songwriter, pastor, and producer of Christian worship music. Before Moen was hired to work for Integrity Music, he attended Oral Roberts University and became a Living Sound musician for Terry Law Ministries and traveled with Terry Law for ten years.